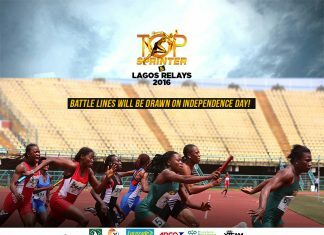 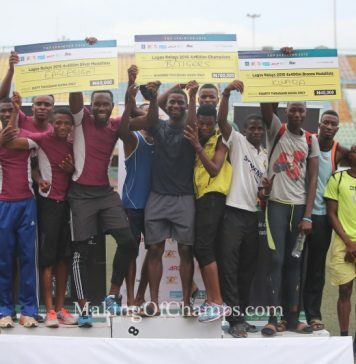 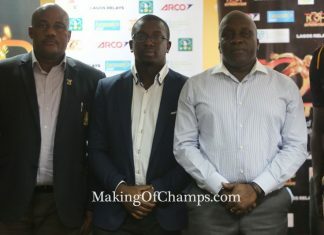 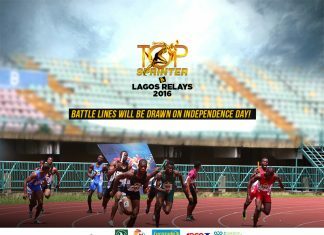 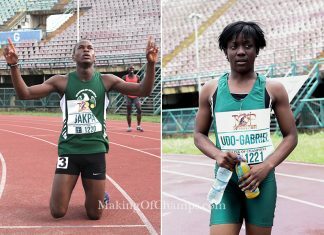 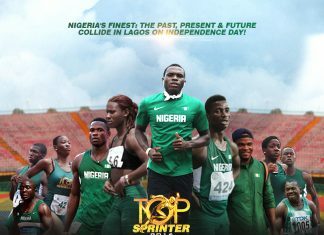 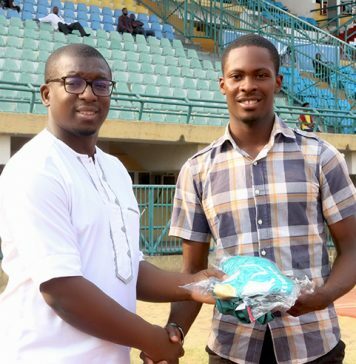 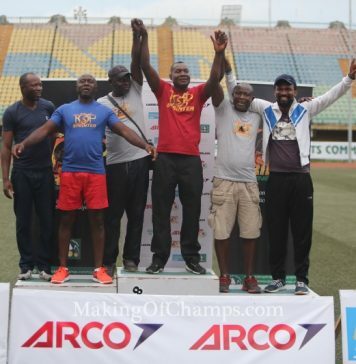 MoC partners with xteamstudios to livestream Top Sprinter Lagos Relays 2016! 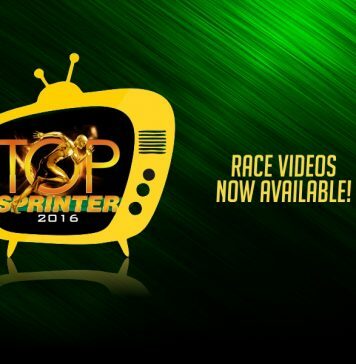 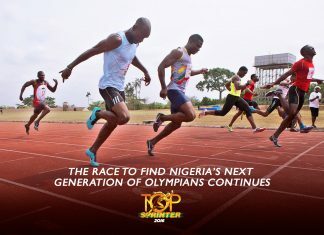 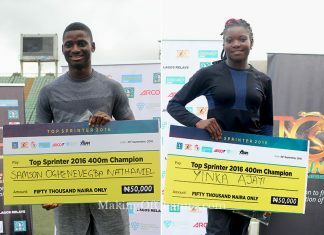 Olympians Oduduru, Erayokan, over 450 others confirmed for Top Sprinter 2016! 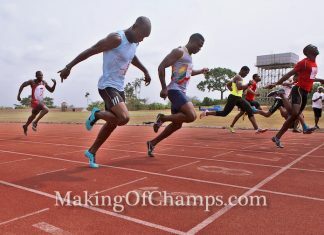 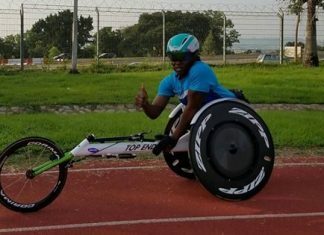 Top Sprinter Genesis featured EXCLUSIVELY on BBC Sportshour!